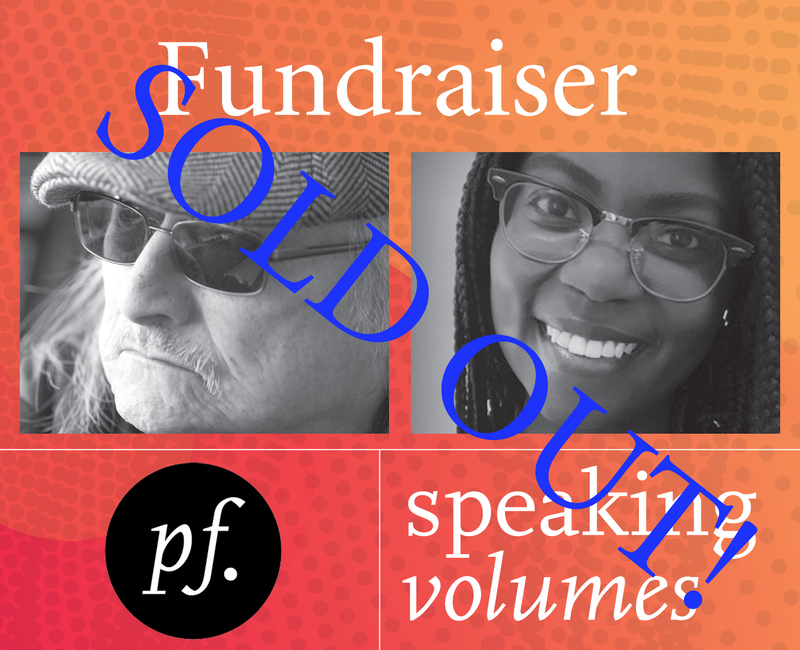 Thank you to our wonderful Speaking Volumes 2014 guests! « A gaggle of grads! 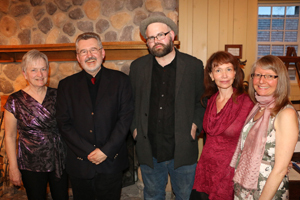 Guests at Speaking Volumes enjoyed stunning & enlivening readings by Méira Cook and Kristian Enright.Here they are with the Prairie Fire staff.